Great review!! 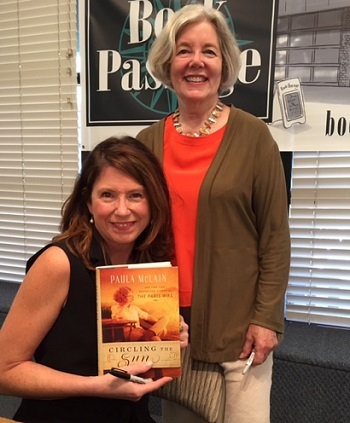 “Circling the Sun” is probably my favorite book of 2015. When I first saw the cover, long before it was released, I knew it was a book I wanted to read. Once I was able to get my hands on it, I read it in a couple of days, non-stop. I work in a small town public library. When someone comes in and asks for a good book, this book is the first I recommend for a good historical fiction read — heck, a good read of any kind!! Thank you Women’s Eye for a great review. 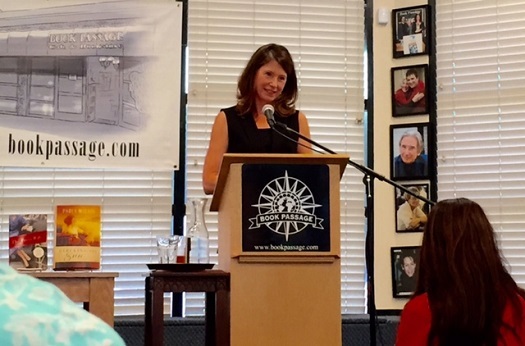 Thank you Paula McLain for a great book!! I look forward to the next surprise from both of you!! Thanks for your comments, Lynn. 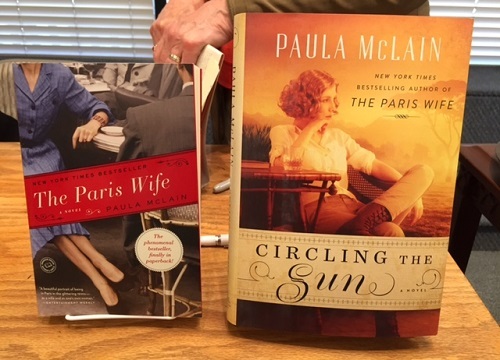 We really enjoy Paula’s books as well and are looking forward to her next one!